However, there were some caveats to this – aside from your chosen station’s political leaning, you couldn’t really choose the exact kind of news you wanted to ingest on a daily basis, and you were also at the mercy of the station’s schedule and ads. 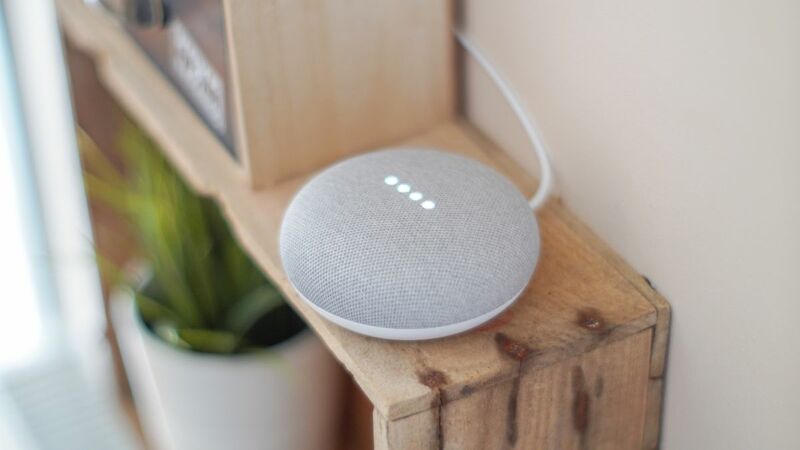 Now, your morning news is about to get a heck of a lot more personal, with the announcement that Google-powered smart speakers will use the “artificial intelligence of Google News” to “bring you an audio news playlist assembled in that moment, for you” via Google Assistant. Google has also released a video alongside the announcement that demonstrates just what it has in mind for the future of audio news delivery. The search giant is collaborating with numerous publishers across the globe in the endeavor, including The Associated Press, The Hollywood Reporter, The New York Times and The Washington Post, and has built an open specification prototype in an effort to bring more news organizations into the fold. Google hopes this will lead to users receiving news that’s completely tailored to their interests. According to the announcement, users will be able to use their voices to skip stories they aren’t interested in or repeat ones they want to hear again. At present, Audio News is scheduled to roll out to a limited number of English speaking Google Assistant users in the United States.